Fabulous Friday: Travel in Style! With Spring Break right around the corner, it's time to get our travel on! Leave your regular day life behind, and enjoy some R&R! Whether you are flying to your destination, driving/riding in a car, or even taking a long train ride across the country (FUN! )...you'll want to travel in style and comfort! The key to comfort is....keep it simple! Here's a list of looks to keep you looking and feeling great from point A to point B. It doesn't get any easier than this! Throw on your favorite baggy tee, the most comfortable jeans in your closet, and top it off with a baseball cap. Add some accessories and comfy shoes, and you'll be up and out the door in no time flat! Here are some of our favorite t-shirts, jeans, and caps! This look is super cute and classy. 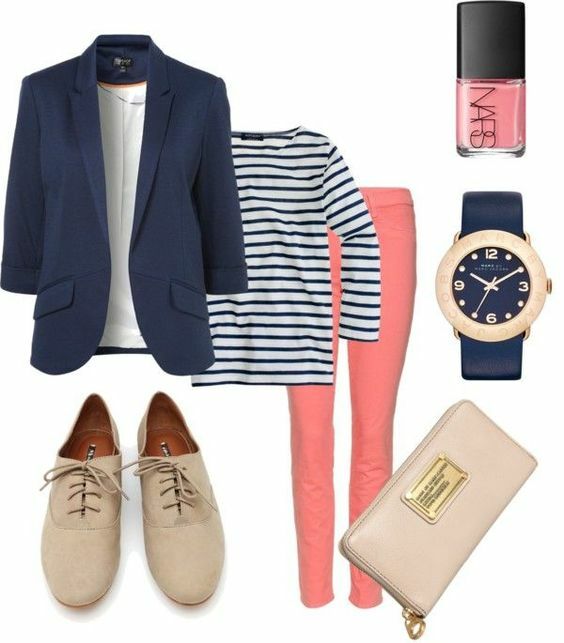 We love adding a pop of color with the jeans, and keeping it business causal with a comfy blazer. Pair it with your favorite flats and accessories! Here's our pick for blazer, jeans, and shoes! Probably the most comfy of all comfy clothes....the leggings. 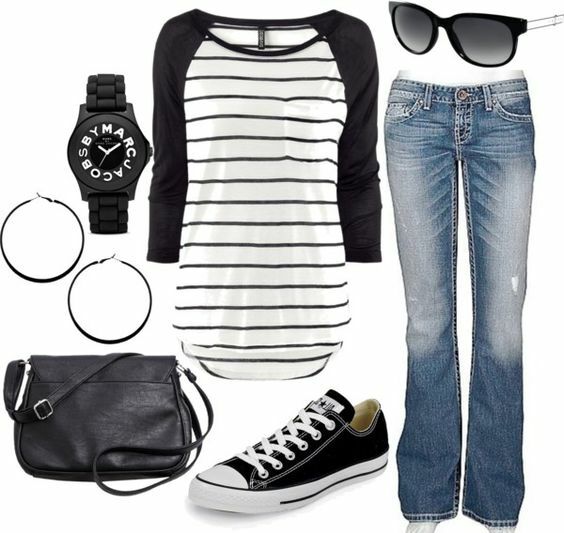 Add a long flannel, beanie and Chuck Taylors and you will be relaxing even before you start your vacation! 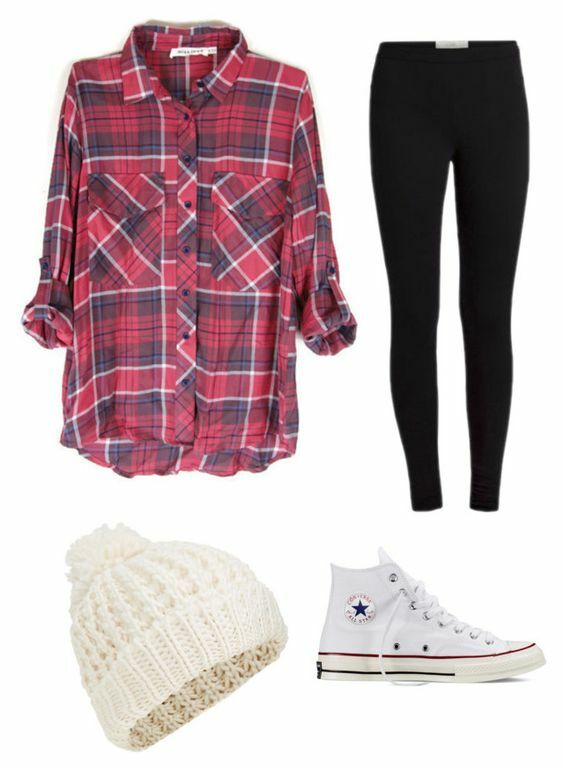 Our top picks are these leggings, this flannel, and this beanie. We love maxi dresses because you can dress them up or down, and they work for just about any occasion. 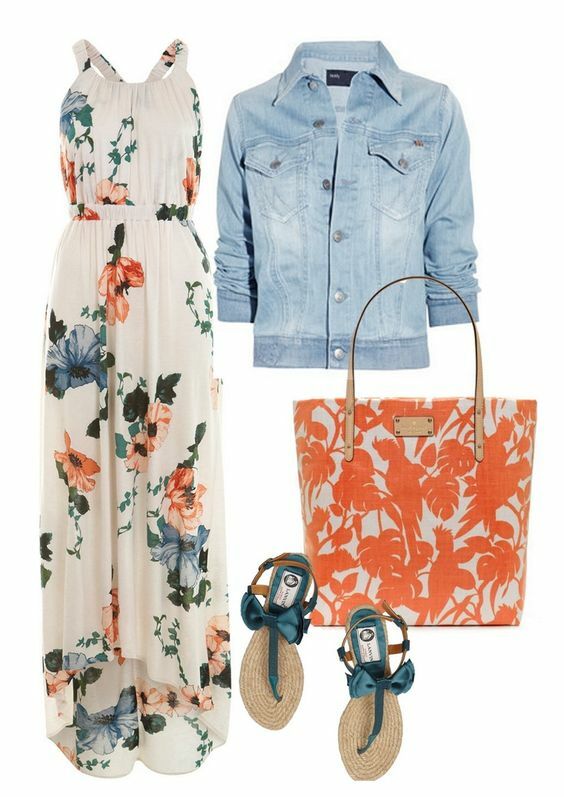 Pair a cute maxi with a simple jean jacket if you are traveling from cold weather to warm. Once you get to the sunny side, you can remove and still look fabulous. We love this maxi and these cute sandals! And this, and this, and this! If you go with any of these classics, or any combination of them, you are sure to be riding in style. Let us know your travel apparel picks! Tagged casual, comfort, peaches, peaches and petals, spring break, style, travel.